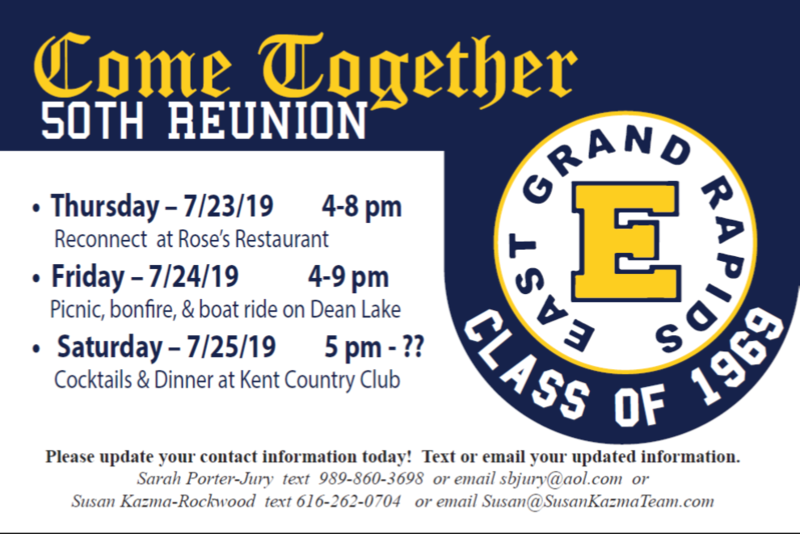 Please contact Susan Kazma or EGR Schools Foundation to update your contact information. Reunion questions? Contact Susan Kazma or Sarah (Porter) Jury.